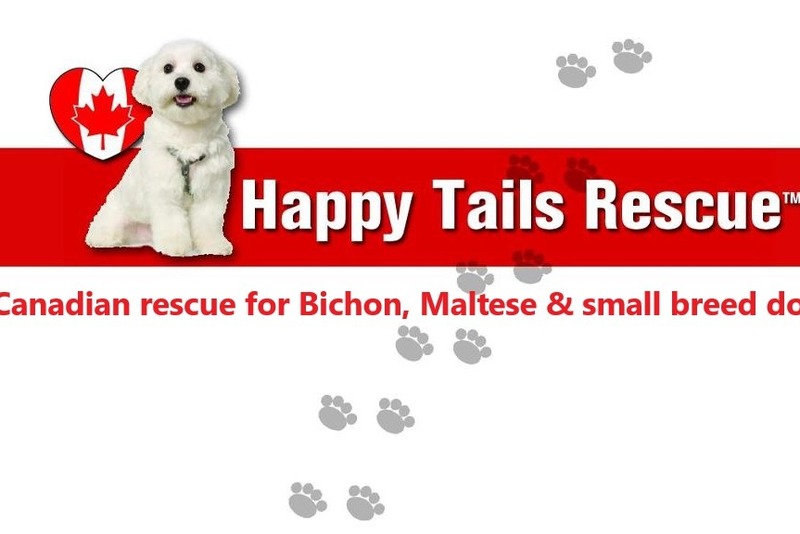 Happy Tails Rescue is a registered non-profit volunteer organization based in the Greater Toronto/Southern Ontario area, dedicated to rescuing unwanted, neglected or otherwise unfortunate Bichon-Frise, Maltese and small breeds dogs, and adopting them to new loving, permanent homes. 100% of our donations go to the medical care to the dogs that we take in. We go above and beyond for our dogs which means vetting and using veteranarian specialist when needed. Please consider a donation to assist Happy Tails Rescue to help little dogs find their forever home.